Music has a vital role to play to engage participants in any conference or training. The Indian Film Industry has been serving the country with the finest music since an era. In order to implement music within the corporate events like conferences, we require a set of motivational songs that can add a flavour of motivation to the entire program. 1. 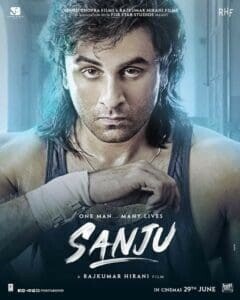 Kar Har Maidaan Fateh [Sanju]: Life is no less than a roller coaster and so this song is all about how well one can conquer his/her battles. 2. 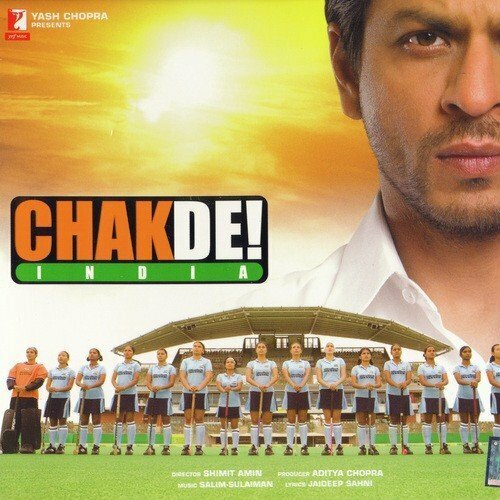 Aashayein [Iqbal]: This song is a perfect example of an individual with a strong vision. No power can stop him from achieving the dream he is chasing. 3. Besabriyaan [M.S. 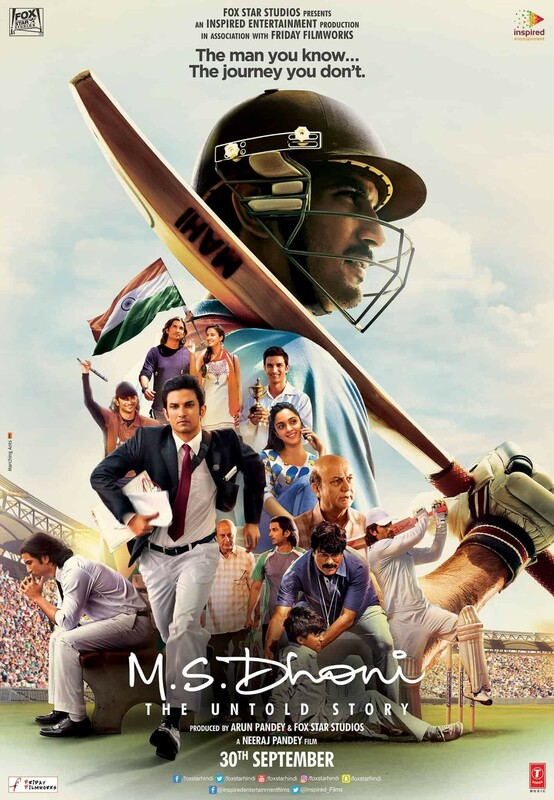 Dhoni: The Untold Story]: It’s all about one’s persistence that pushes them forward towards their ultimate destination. The song is a glimpse of such journey. 4. 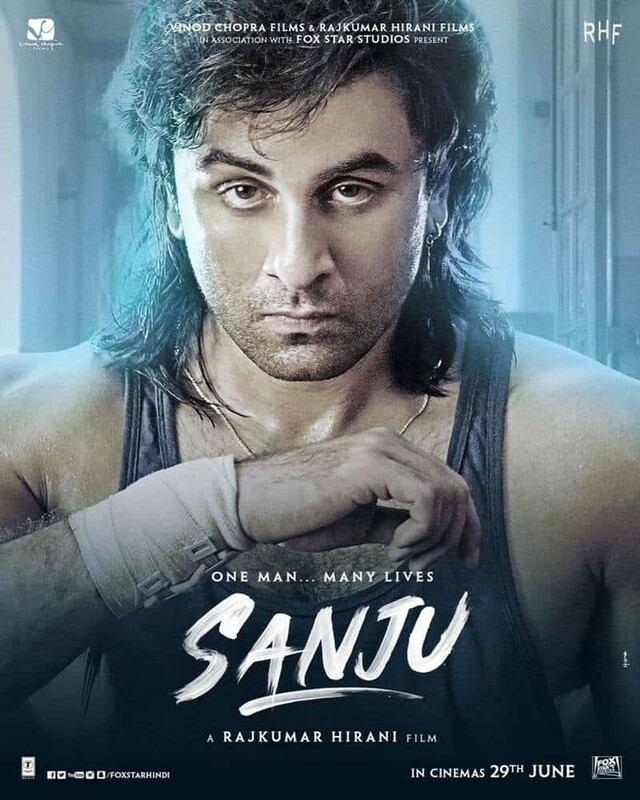 Aas Pass Hai Khuda [Anjaana Anjaani]: At times, an individual feels dejected due to uncertain circumstances and that’s where this song plays an essential role in motivating one. 5. Badal Pe Paon Hai [Chak De India]: This song celebrates the victory and inspire individuals to prepare themselves for upcoming triumphs in future. 6. 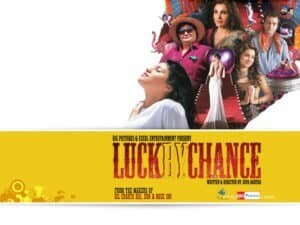 Sapno Se Bhare Naina [Luck by Chance]: It is essential to understand the balance between hard work and luck. The song is an ultimate demonstration of this struggle. 7. Love You Zindagi [Dear Zindagi]: It is necessary to understand that life is everything one has and so, overcoming the hardships and approaching it with love surely helps. This song is everything about life. 8. 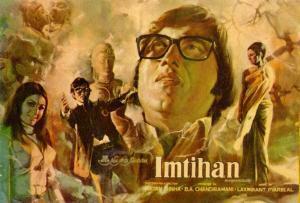 Ruk Jaana Nahin [Imtihaan]: And how can we just ignore this legendary song which has motivated individuals since ages. The song is based on moving with positive energy and never stopping due to hardships. 9. 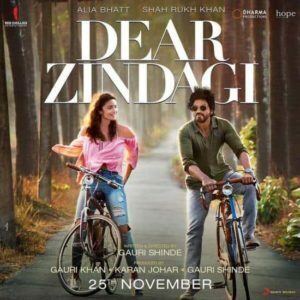 Allah K Bande Hasde [Waise Bhi Hota Hai II]: This song explains how an individual works hard and keep failing with their attempts. But, it is essential to keep up the spirit and not give up. 10. 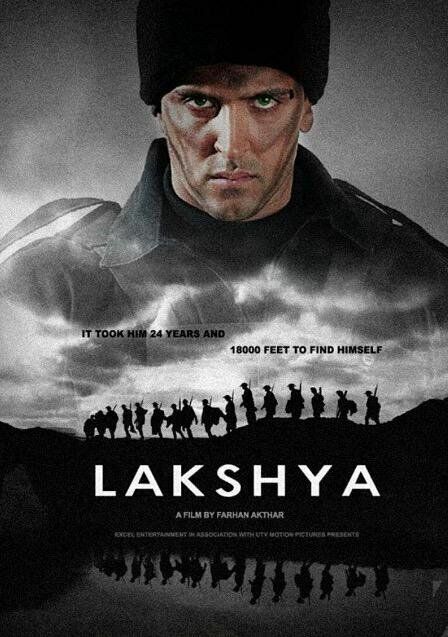 Han Yahi Rasta Hai Tera [Lakshya]: No matter what goal you need to be achieve. This song is a power booster for those working hard on acquiring their goal. Planning a Team Outbound or a Conference. Our experts will help you plan your event and make it special!